Stunning home on the fairway! This lot and view are unmatched! Shows like a model home! 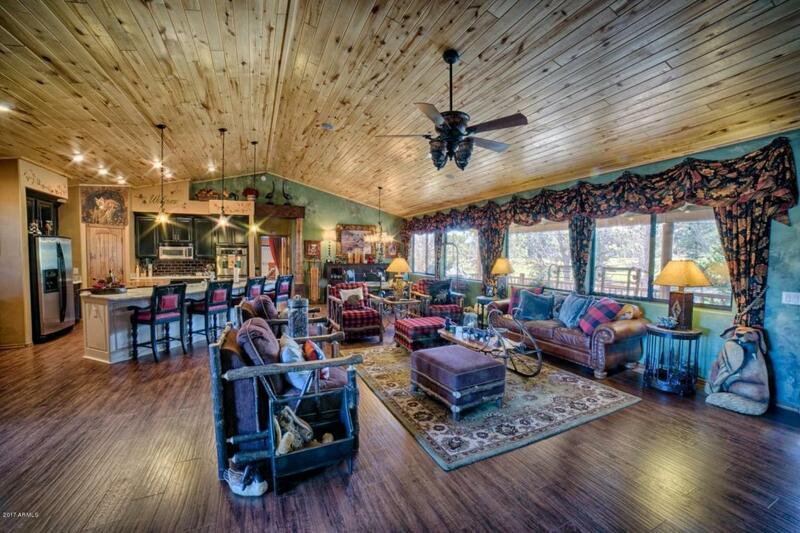 Hand scraped wood floors welcome you to this Mountain Retreat. Custom stone work and T&G adds a rustic touch throughout. 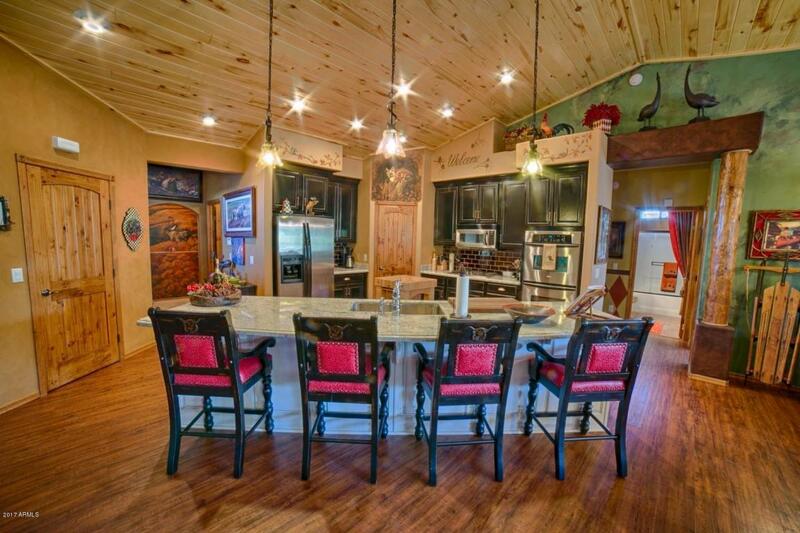 This Spacious Kitchen was made for entertaining! Contrasting Custom Cabinets with dark Granite Countertops and a light custom island make this kitchen POP! Private Butler Pantry makes entertaining a breeze. 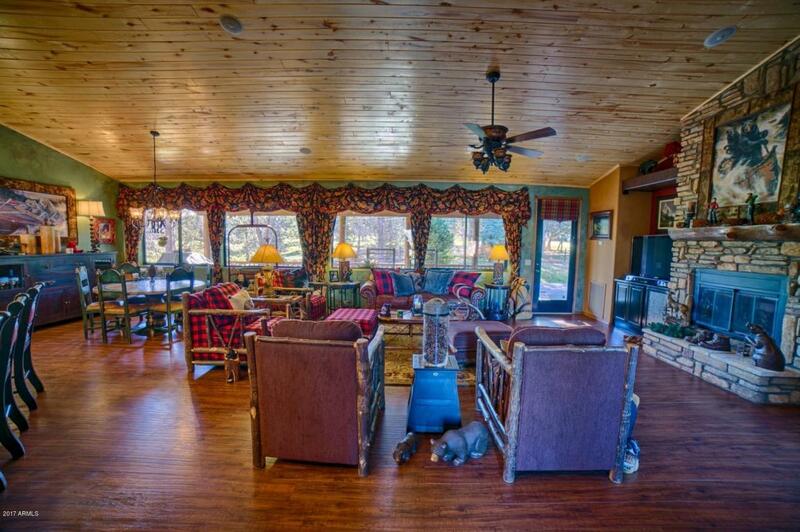 Gorgeous Wall of windows in Dining and Living area invite you out to enjoy the fresh Mountain air. Luxurious Master suite features a private walk out to back deck, His and Hers double vanity and a large soaking tub, full shower and walk in closet. 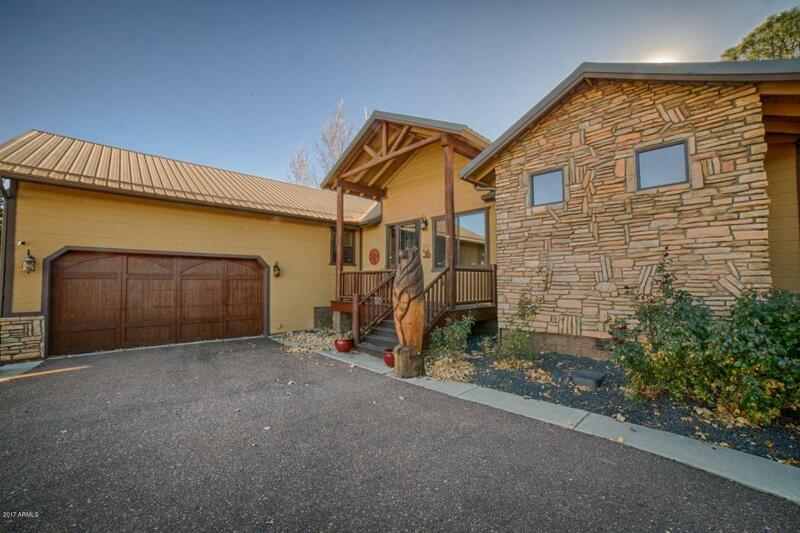 Beautifully landscaped with an abundance of mature trees for add peace and privacy. Home next door is also available from this Seller.